Romualdo Alabarca is an inspiring person who will help restore one’s faith in humanity. His love for his family enabled him to do great things. Romualdo is a 63-year-old Grab driver who picked up Jeman Bunyi Villanues from Market! Market! and dropped him off at Taft Avenue in the city of Manila. They were exchanging stories while they were traveling and he soon found out that he and his passenger both reside in the same area in Cavite. He, then, offered the passenger to join him as he was also heading home and it was already late. 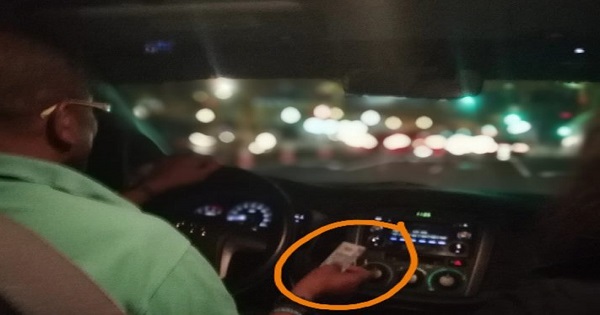 When the passenger asked how much he is going to pay him, the kind driver told him that the ride home is free and to only pay for his original fare. They reached Baclaran and saw that there are lots of stranded passengers waiting for a vehicle to ride home. From among those passengers, he picked up more three more passengers who are also bound for Molino, Cavite. When the new passengers attempted to pay for the ride, he did not accept it and said that the trip was free. According to Romualdo, he usually picks up random stranded passengers as he heads home and would not charge them for the ride. He said that he does that because he also hopes that when the time comes that a member of his family gets stranded and could not go home, somebody would also offer a free ride. When asked what he expects to get in exchange for the free rides? He said that a simple ‘thank you’ is enough. This was not the first time that Romualdo went viral because of his good deeds. Angelica Verba previously shared the story of how she left her phone inside Romualdo’s car and got it back. 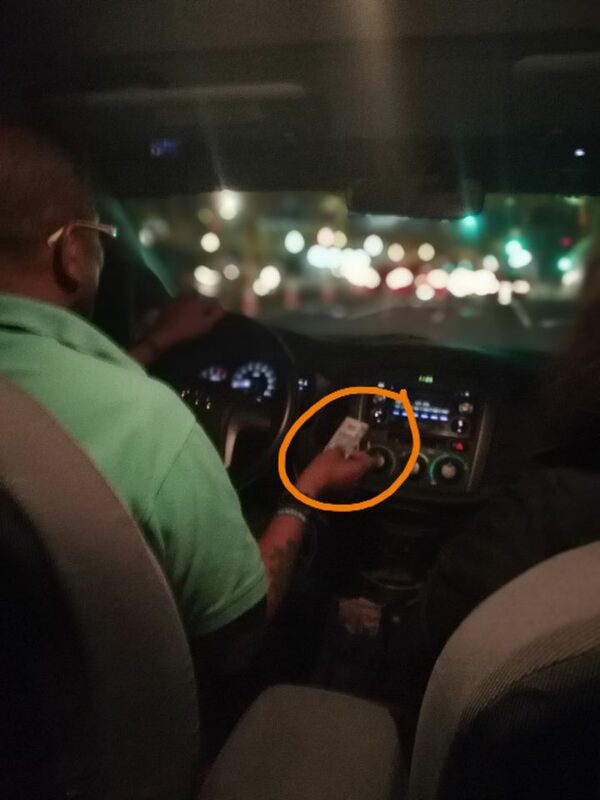 The kindhearted driver returned her phone, even apologized that he was not able to answer the phone when they were calling it because he does not know how. 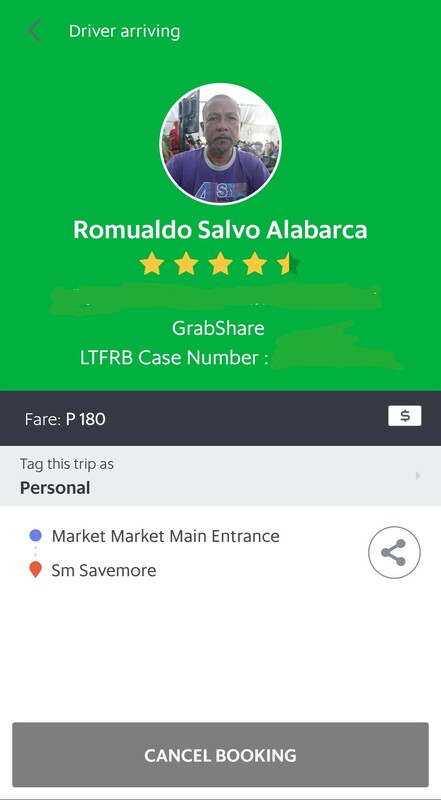 Netizens were impressed of Romualdo’s kindness and wished that Grab will have more drivers like him.